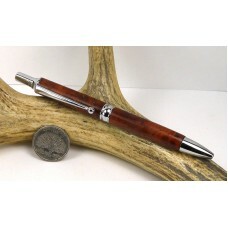 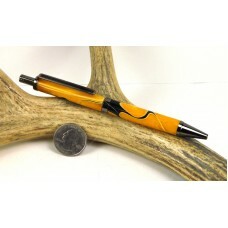 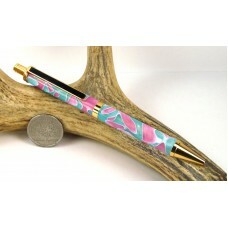 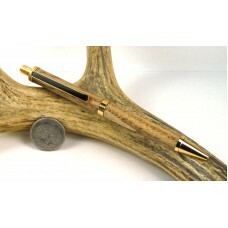 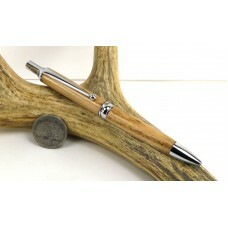 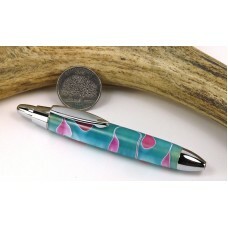 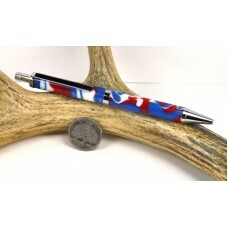 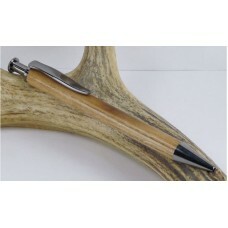 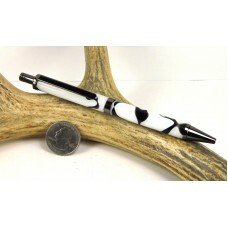 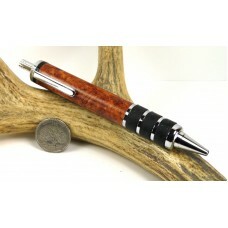 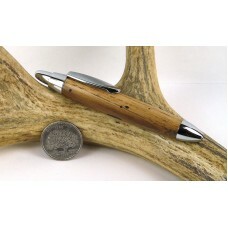 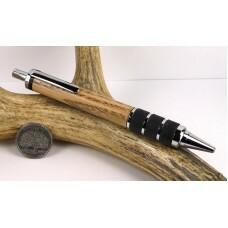 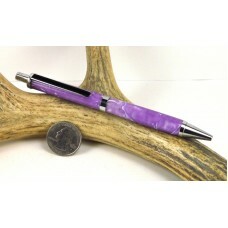 All of out click pens use the finest quality click mechanisms for long life and great service. 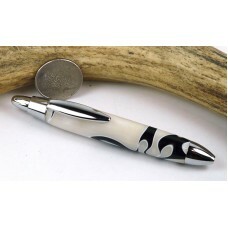 We make them from a wide variety of materials many platings. 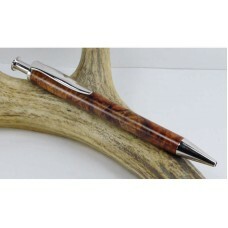 These pens use Parker style refills in both ballpoint and gel.